Logo design for brand, company and organization. Logo is your products/business representative, which reflects the brand identity and creates your clients' first impression. 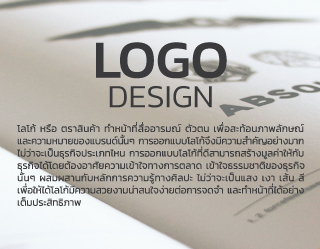 Therefore, logo design is a key component leading to value added for your business. By understanding the market and business characteristic, Decode of Art offers you a astonishing logo with clear and truly communicates your identity.